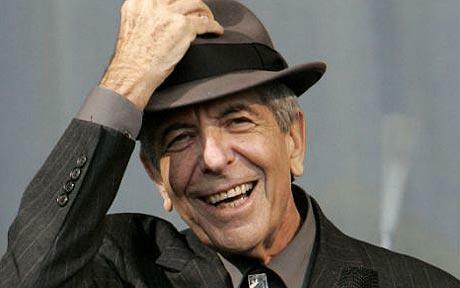 Leonard Norman Cohen is a Canadian singer-songwriter, musician, poet, and novelist. His work often explores religion, isolation, sexuality, and interpersonal relationships. Cohen has been inducted into the American Rock and Roll Hall of Fame and both the Canadian Music Hall of Fame and the Canadian Songwriters Hall of Fame. He is also a Companion of the Order of Canada, the nation's highest civilian honour. In 2011 Cohen received Prince of Asturias Award for literature. 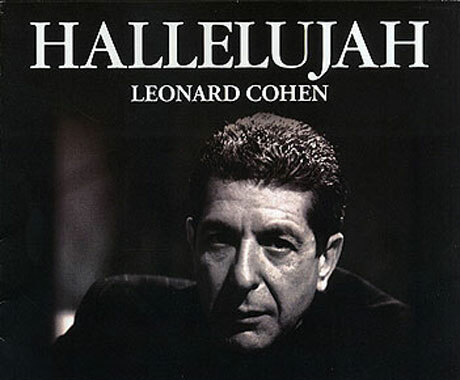 In a speech at Cohen's induction into the Rock and Roll Hall of Fame on 10 March 2008, Lou Reed described Cohen as belonging to the "highest and most influential echelon of songwriters."